He had one job. And he did it well. The last few ejaculations were foam. did they find him dead from exhaustion under the sawdust chips? 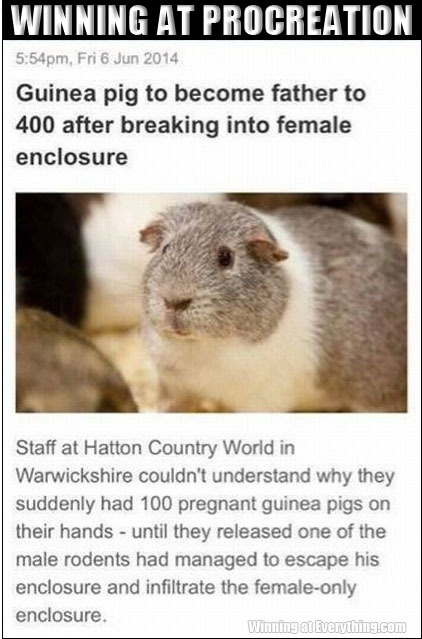 “…until they released one of the male rodents had managed to escape…” Released or realized? This was years ago, 2006 Peter Stringfellow (UKs wannabe Hugh Hefner) invited the happy little guy to his London club for a cocktail.